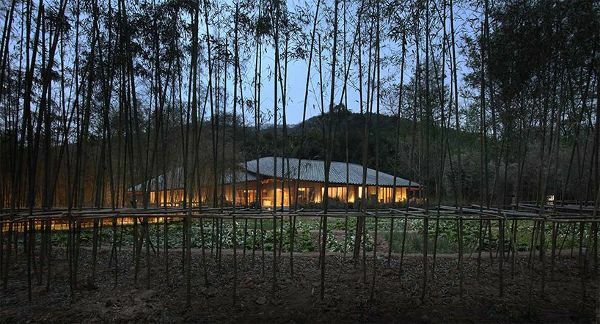 in rural daoming, a town in china’s sichuan province, archi-union has completed ‘in bamboo’, a multi-functional cultural center capable of accommodating exhibitions, conferences, and other community events. 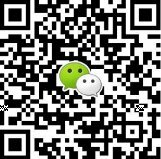 importantly, in order to integrate the site with its neighboring villages and the region’s natural ecology, the project utilizes traditional construction techniques with prefabricated industrialization. consequently, despite its complex geometry, the project was constructed in just 52 days. working in an area known for its bamboo weaving traditions, archi-union was inspired by a poem by the song dynasty poet lu you. ‘building can only try to start a dialogue with earth, while plants belong to the earth,’ explains archi-union’s principle architect philip f. yuan. ‘we were trying our best to maintain everything, and keep the most stay still.’ the design team says that the relationships between inside and outside, bamboo and tile, and new and old are meant to be experienced beneath the ‘infinite shape’ of the roof.